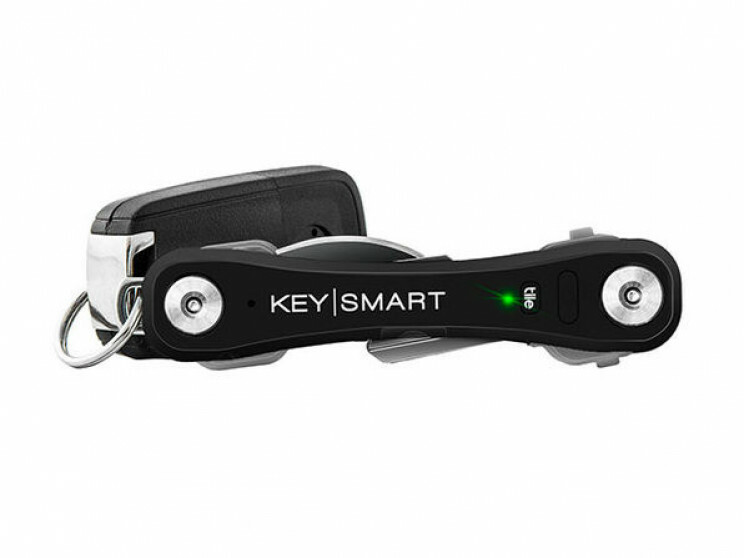 Never search for missing keys again with the KeySmart Pro with Tile Smart Location. Simply put all your keys together in one sleeve and the Tile app will track them anywhere. The app will show your keys on a map and make a ringing noise so you can find them quickly. 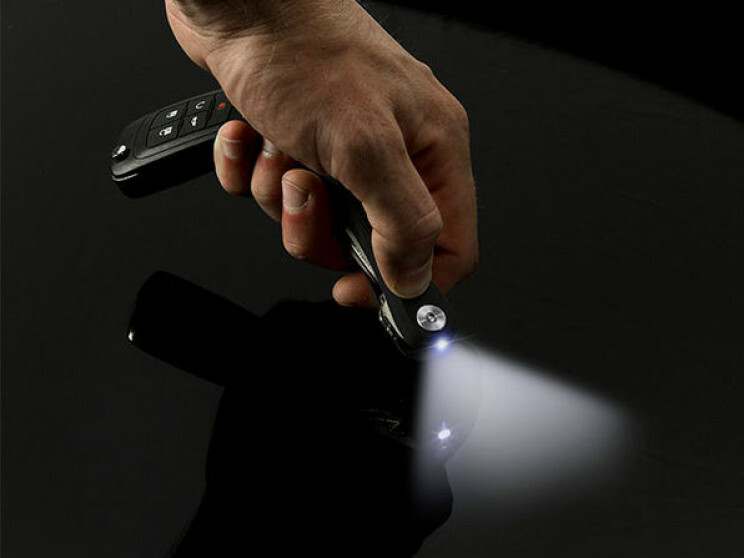 In addition to a key finder, the KeySmart Pro also comes with a powerful LED light, bottle opener, and an attachment for your key fob. 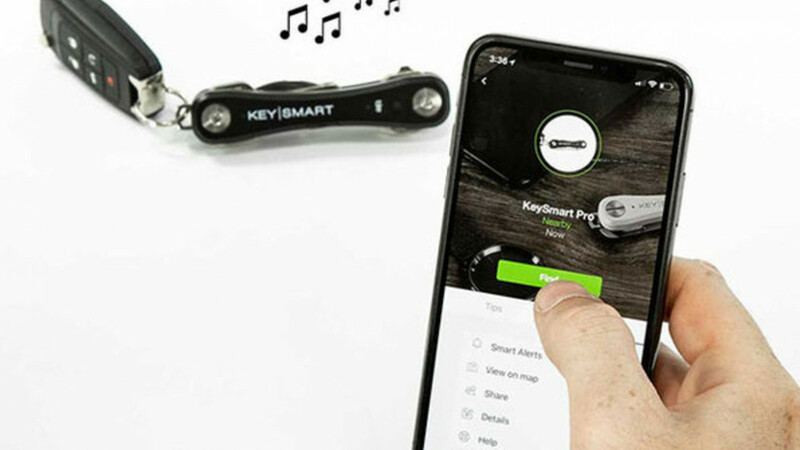 The popularity of KeySmart Pro with Tile Smart Location has grown with glowing reviews in Gizmodo, GQ, TechCrunch, Lifehacker, and more. 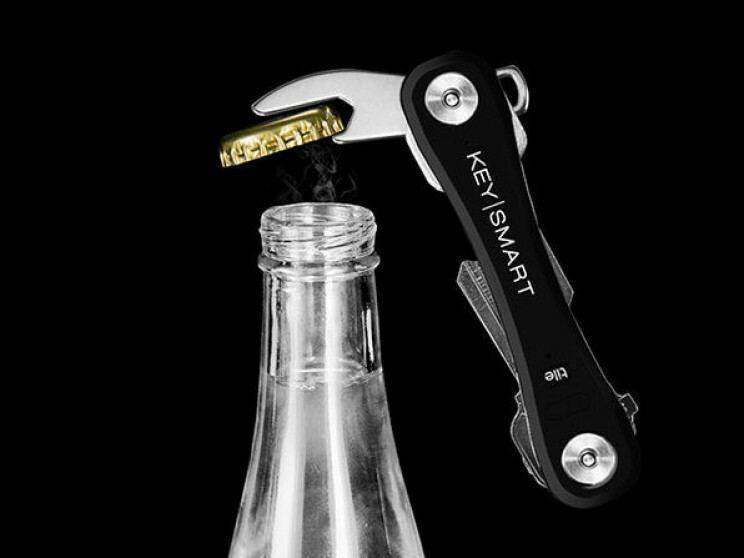 Say goodbye to missing keys when you say hello to KeySmart Pro with Tile Smart Location.